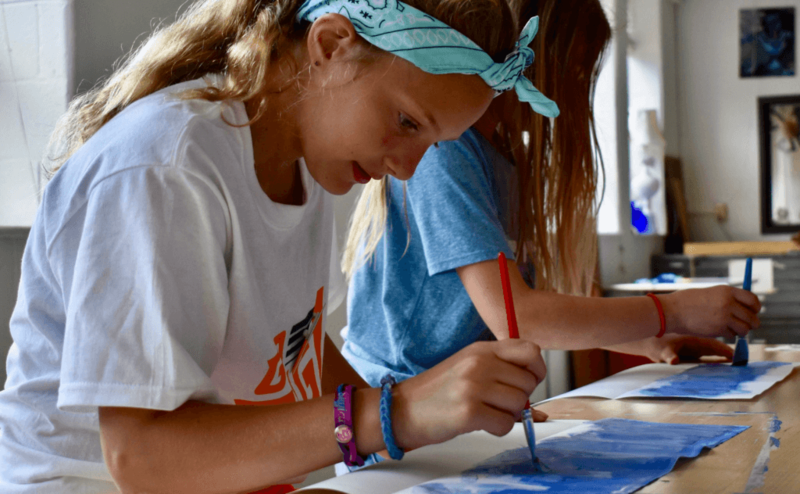 Campers will walk to The Woodmere Art Museum for a guided tour of the museum’s permanent collection and a meet and greet with a local artist. 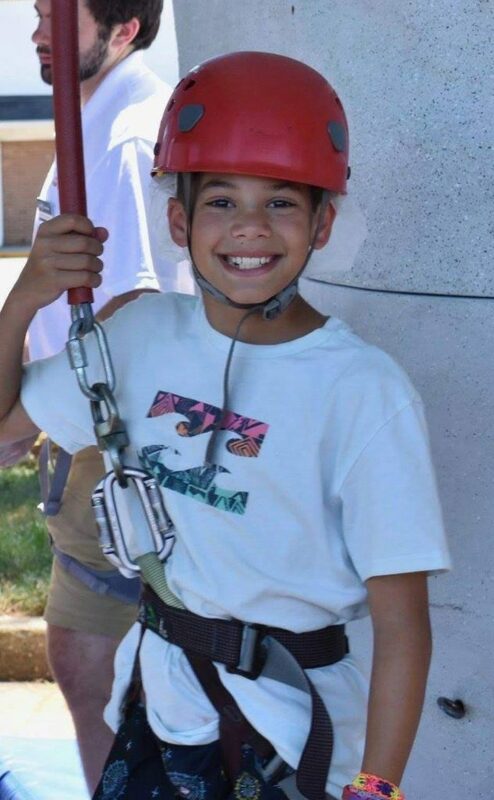 Located at Norwood-Fontbonne Academy, campers reach new heights through innovative programs designed to broaden the horizons for our oldest campers. Fun activities include True Life Adventures, daily swimming, art, sports, team initiatives, service learning, leadership skills and much more! Start your engines and prepare for the ultimate demonstration of force, motion, speed, friction, and acceleration as you cruise through this powerful TLA. Discover the design process while creating your very own, durable model CO2 dragster. Learn about production, finishing, and testing your custom vehicle – all in preparation for the grand finale, The ESF Dragster Race Day Competition! See the world through a new lens as you study the works and styles of famous master photographers. Explore photography techniques, learn about digital camera functionality and gain hands-on experience while taking photographs that are inspired by the Masters. Mat and display your favorite photograph at the Gallery Exhibition on the last day.